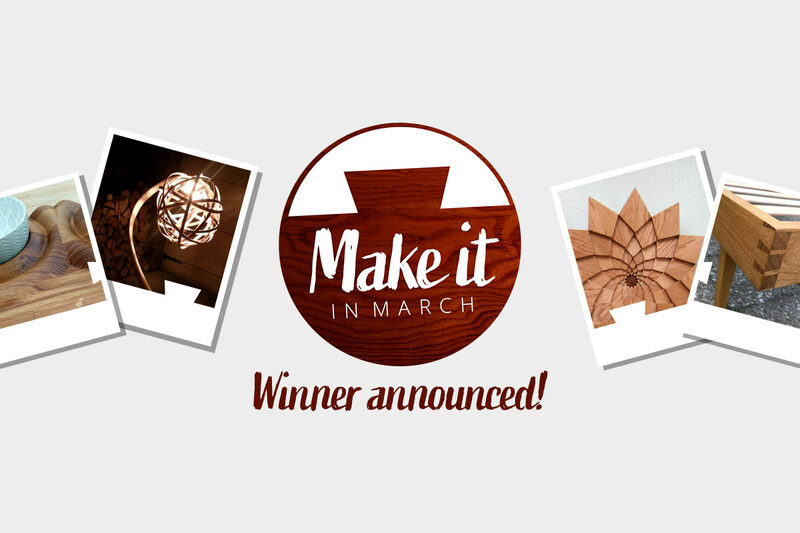 Make It In March Competition – Winner announced! Win the ultimate tool hamper in our 2019 Make it in March competition. Simply upload a picture of a woodworking project or job that you've done this March for your chance of winning the ultimate tool hamper.